A book! 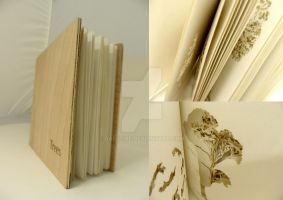 I has weakness for nature-themed journals and nifty bindings. I own many blank ones.